Unlimited shipping from 30+ wineries. Only $79 per year. 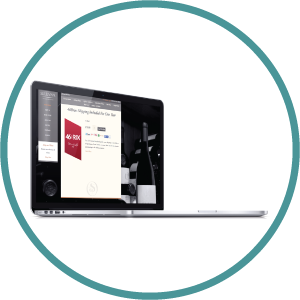 Join the program to become a 46Brix member - it's just $79 per year. 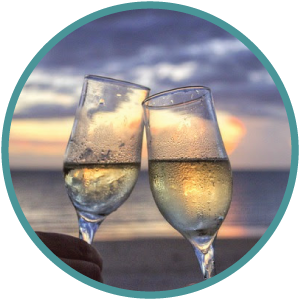 Choose from hundreds of wines at 30+ hand picked wineries across the country. 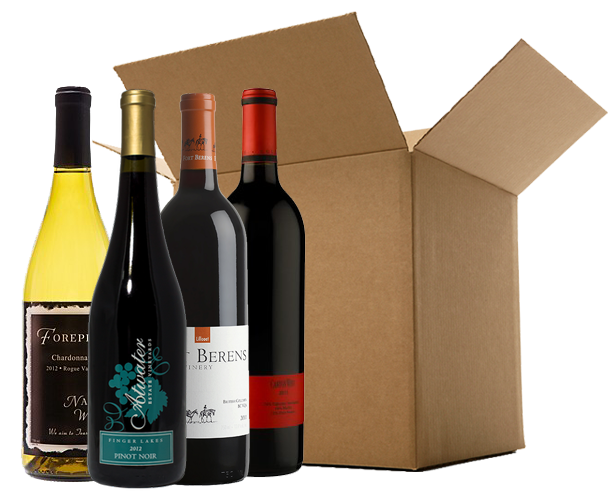 Enjoy unlimited shipping and drink great wine from the growing list of wineries. 46Brix is a unique membership program for wine lovers. Become a 46Brix member for only $79 and get unlimited ground shipping on 2+ bottles at over 30 wineries for a whole year. 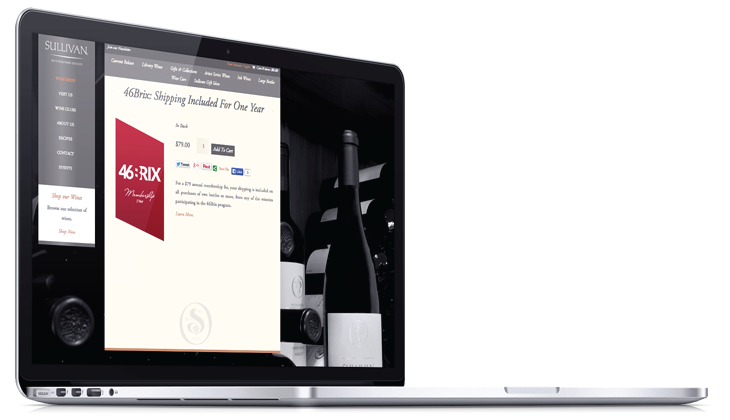 Get unlimited shipping on hundreds of wines from 46Brix participating wineries, with new wineries joining all the time. You can order as many times as you’d like. 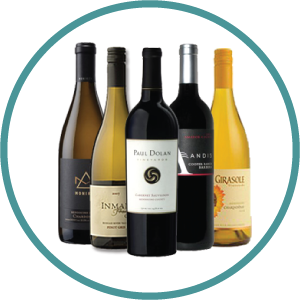 All purchases support your favorite vintners by shopping direct from the winery. 46Brix is a win-win for wine lovers: shop directly from your favorite wineries and don’t pay for shipping. An annual fee of just $79 US covers ground shipping on all orders of two or more bottles, on all purchases, all year, from 30+ member wineries. Great wines from west to east coast. Buy direct from the winery. *Wineries do not ship across international borders. Please check shipping policies for each individual winery during checkout. 46Brix members receive unlimited ground shipping from partner wineries all year on a minimum purchase of 2 bottles. 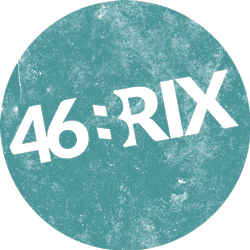 Just add 46Brix to your cart, checkout and get your unique membership number. It's that easy.